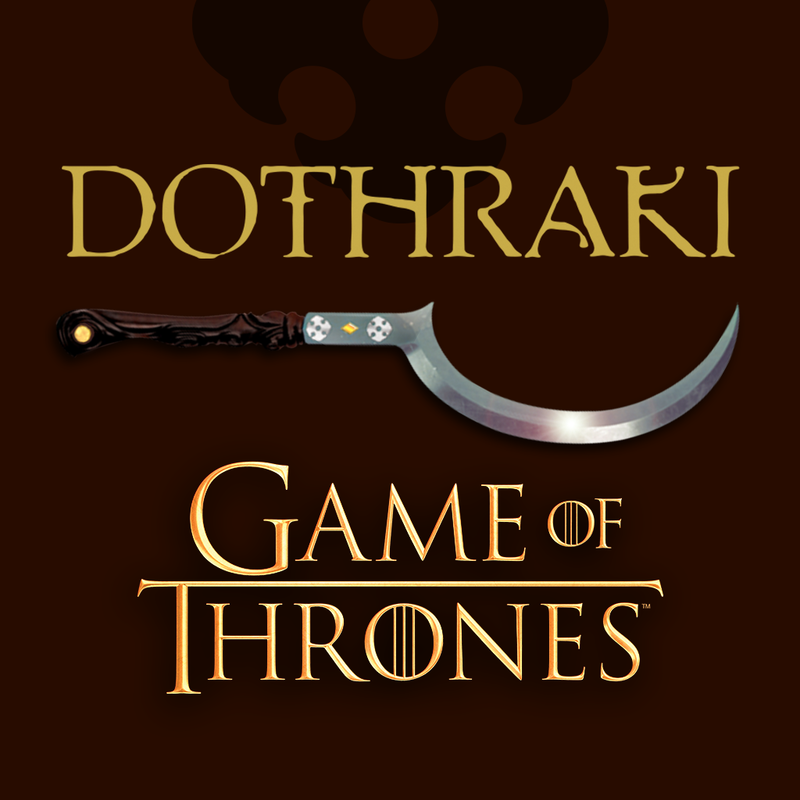 The night is dark and full of terrors. 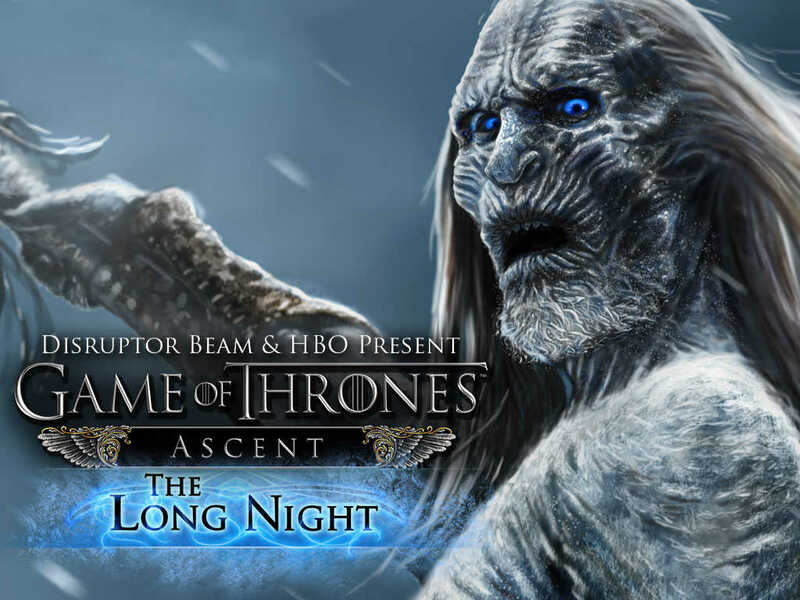 Especially now that Game of Thrones Ascent has been updated with its first expansion: the Long Night Cycle. 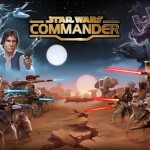 It was released for iPad last March, ahead of the season premiere of the TV series, and updated with universal support for iPhone and iPod touch in July. 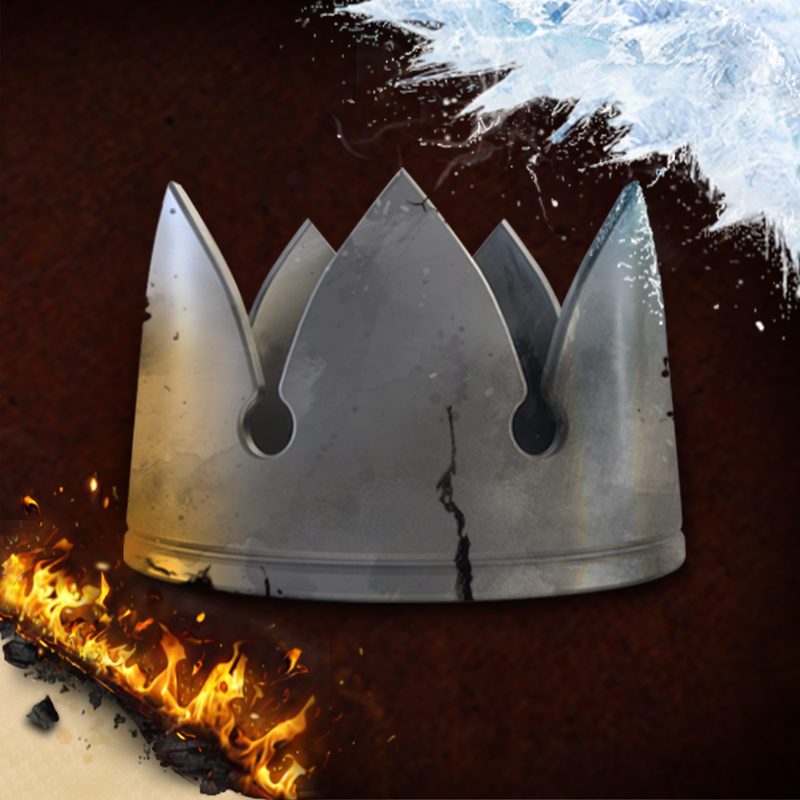 The Long Night expansion sees the addition of a new Tactics feature to the game. This includes Alliance and Member Tactics, with the former adding bonuses that can affect your entire alliance and the latter affecting your character. Get a free spin every day for Prestige and other prizes! Complete other actions to gain one extra spin per day! Added new quests, items, adventures and more! Resolved issue where Prologue Complete screen had no background image. Resolved issue where Friends box on Fealty screen had no background image. 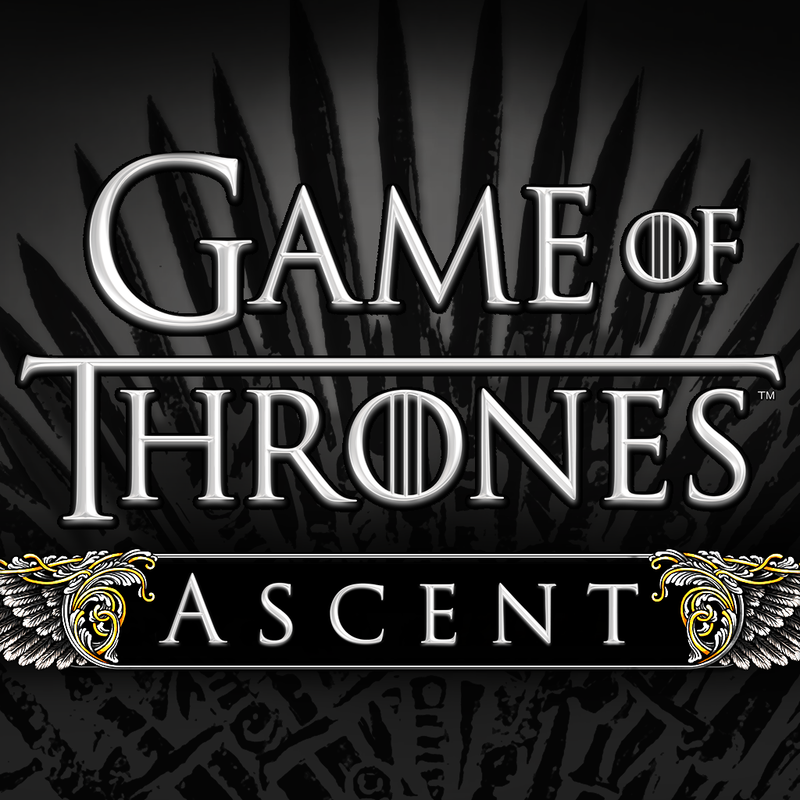 Compatible with iPhone, iPod touch, and iPad running iOS 7.0 or later, Game of Thrones Ascent is available on the App Store for free. 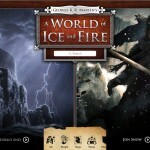 The game’s expansion update comes just a few days after Random House released Dothraki Companion and updated George R. R. Martin’s A World of Ice and Fire for iOS.